When I think of Fall I think of pumpkin. Making and eating delicious pumpkin pie, decorating with real and crafted pumpkins, taking adventures to the pumpkin patch and the smell of pumpkin filling up my home. It’s way more than just an orange vegetable (or is it a fruit?). 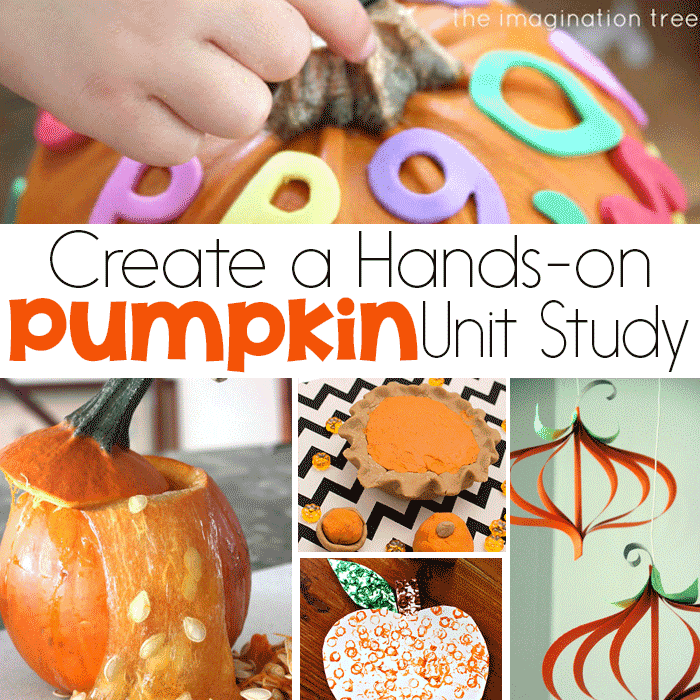 That is why when Summer is on it’s way out and Fall is creeping in, I like to start our pumpkin unit study. We always enjoy activities that incorporate pumpkin in some way. 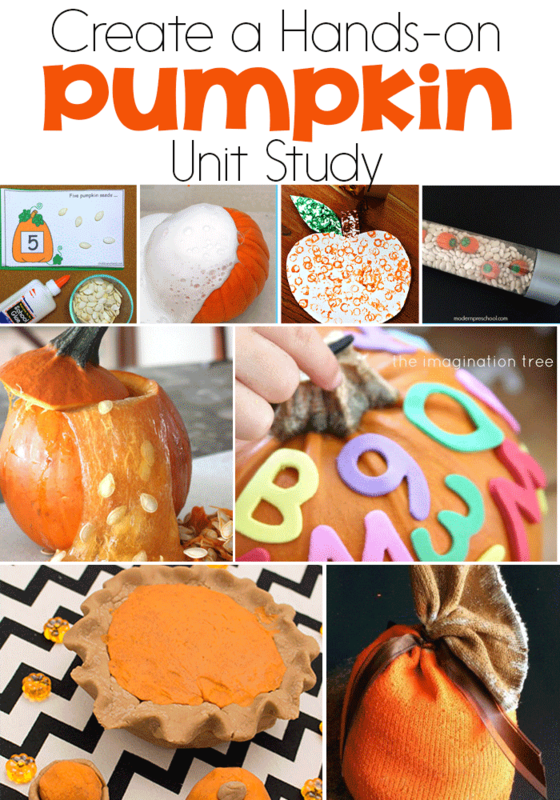 The resources below include books, hands on activities, free printables and more to help you create the best Pumpkin Unit Study! 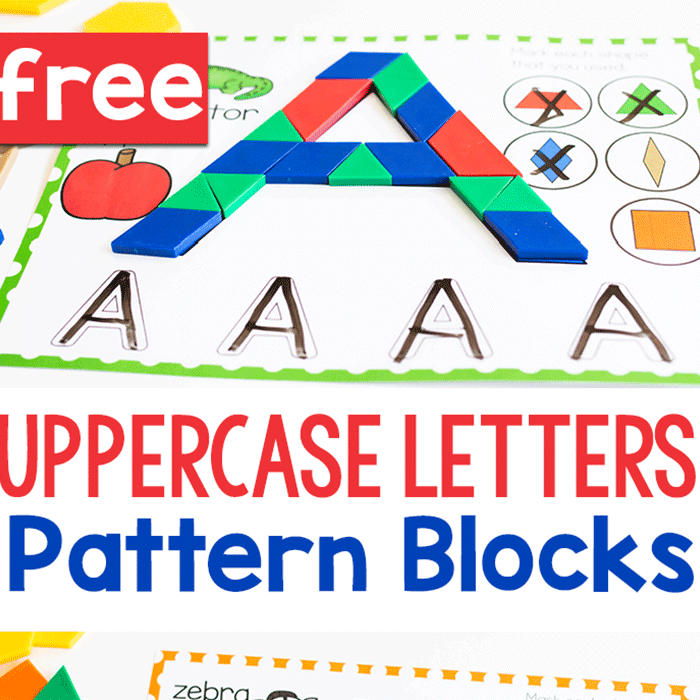 We have had fun with these and I hope you and your children will too. 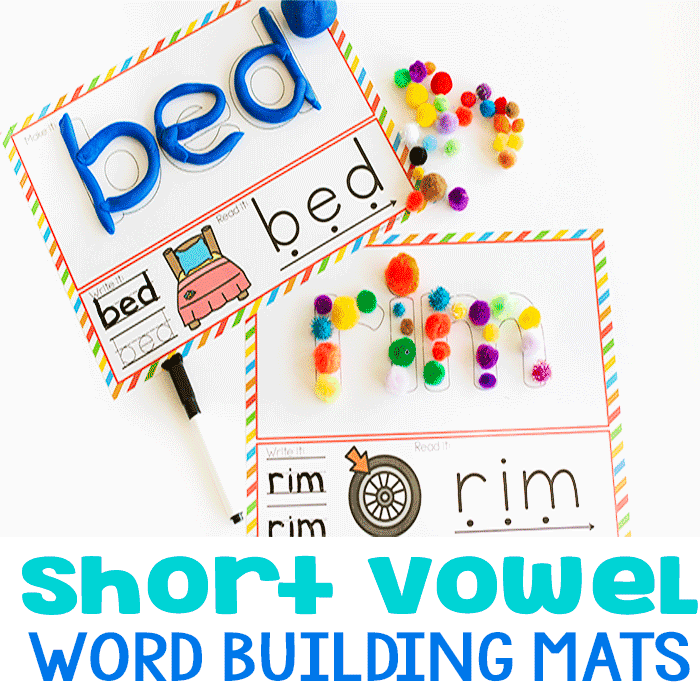 We have had fun with these activities and printables, sometimes more than once! 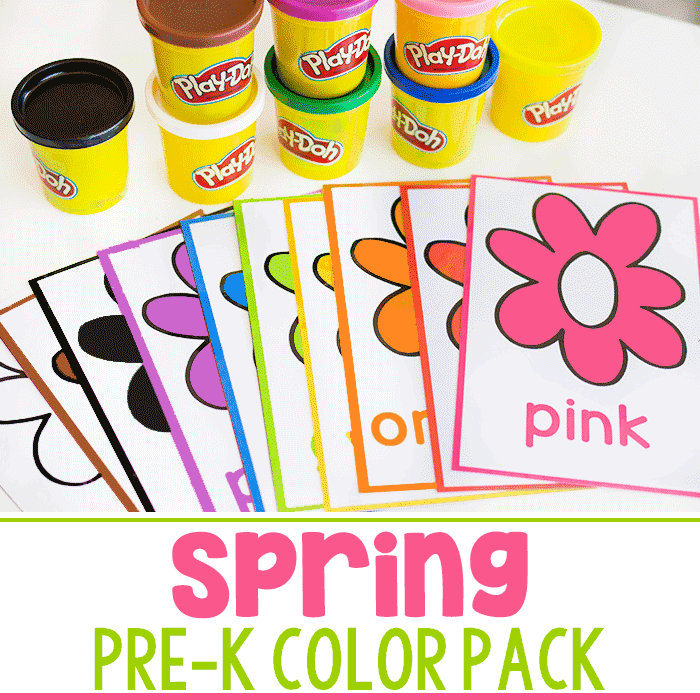 We hope that your family will get as much enjoyment and learning opportunities as we have. Here are more of our favorite ideas from around the web.